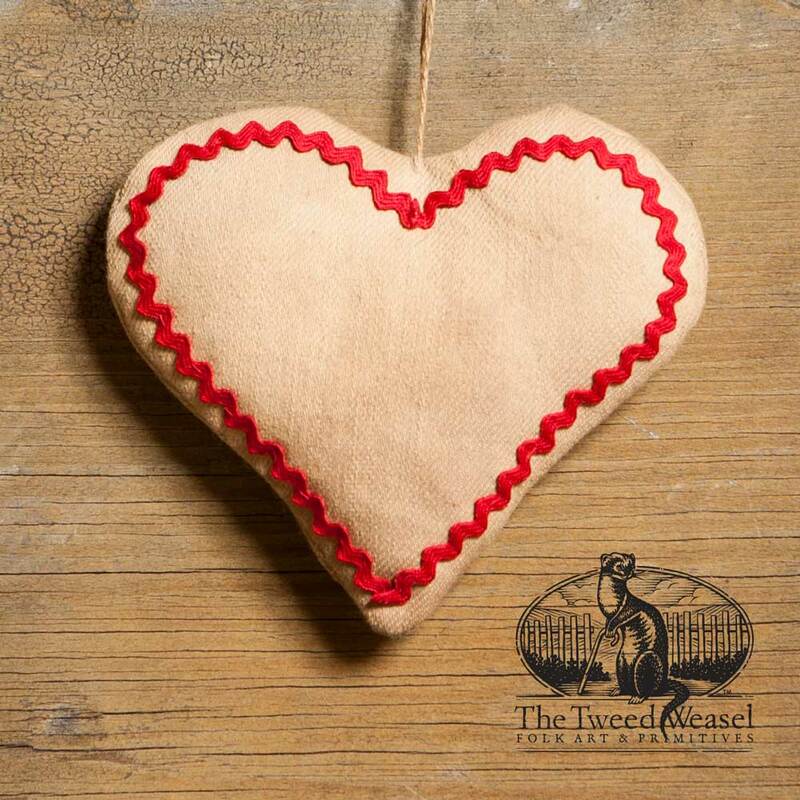 What’s not to love about this rick rack heart ornament design by Tish Bachleda? This stringed ornament is finished with cream fabric and trimmed in vibrant red. $20.00 Add to Wish List What is this?